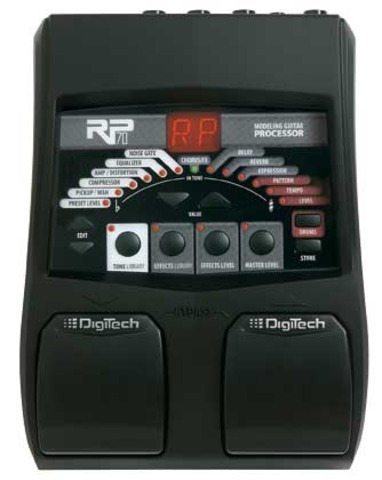 This guitar modeling processor is hot-rodded from the engine out. Powered by the new AudioDNA2™ processor, the RP70 features your favorite boutique models including wah, stompboxes, amplifiers, cabinets, modulation effects, delays, reverbs, and special effects like DigiTech's Whammy™. 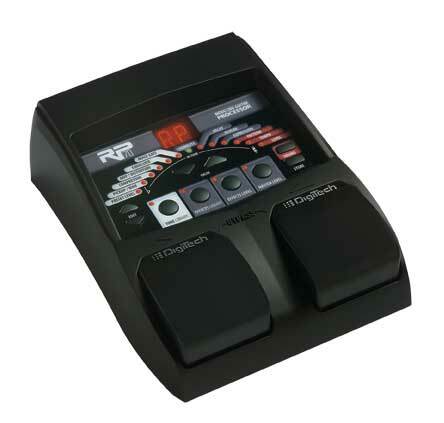 Aside from an arsenal of models to choose from, the RP70 features tone and effect libraries allowing you to quickly program sounds with ease. Completing the RP70 are 100 aggressive sounding presets that appeal to today's modern players.